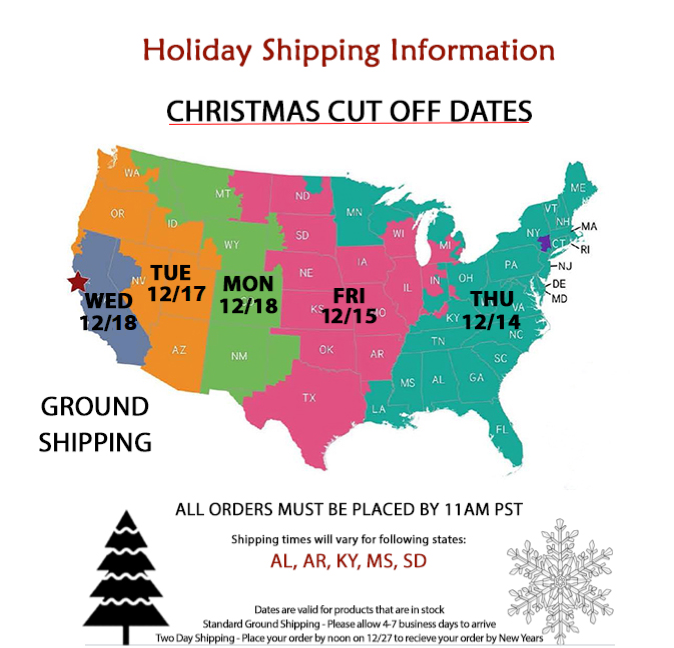 Get GROUND SHIPPING when you purchase 6 or more. Along Corsican wineries Clos Alivu is tops. The estate’s rosé is heralded as tops—period, comparable with the best rosé wines of Bandol and Provence and sharing those regions’ complexity as well. Produced entirely from direct-press juice and made from 50+-year-old vines in Corsica’s premier appellation, this dry, savory pink wine is endowed with a mineral core wrapped around strawberry and melon flavors. “This ripe and fruity wine is soft, rich and full of red berry fruit. Its acidity and tangy texture combine with the fruitiness to give a full, smooth-textured sip. Drink now,” says the Wine Enthusiast. The Tasting Panel awarded this rosé 90 points, writing: “Luscious flavor; crisp, fresh, and racy; clean and stylish.” In short, there is no better introduction to Corsican wine than this rare offering. · Patrimonio is Corsica’s oldest appellation, and boy is it a stunner. Vines are planted on terraced hillsides on terroir unlike any other. Patrimonio’s soil of limestone, clay and schist even has its own unique name: Petra Bianca. · The Nielluccio grape is a Corsican native, thought to be related to Sangiovese. While Nielluccio shows many of Sangiovese’s traits—like cherry fruit, firm structure and noted acidity, it is also fresher and more graceful. · Owner Eric Poli is married to Marie-Brigitte Julliard-Poli, proprietor of the neighboring Clos Teddi estate, which produces a Rosé as delicious as this one. · Because Clos Alivu’s old-vine Nielluccio vineyards are protected by a steady maritime influence, there is no need for harmful pesticides. While not certified as such, all of Poli’s wines are farmed sustainably and essentially organically, too. This Corsican Rose has a light salmon-pink color and exhibits a gorgeous perfume with floral and cherry nuances. Lovely fruit with a floral and citrus tinge is backed by a nice, crisp finish. In 2005, Eric Poli purchased 7.4 acres (3 hectares) of old-vine Niellucio and Vermentino (aka Malvoisie de Corse) on the terraced Poggio d’Oletta in the heart of Patrimonio, the oldest and arguably best appellation on this mountainous Mediterranean island. Eric made his first vintage of Clos Alivu (’05) in the cellar of his good friend and Oletta neighbor, Yves Leccia, another Patrimonio vigneron who is regarded as a leader in Corsica’s recent crusade for higher quality. Eric is also married to a respected Patrimonio producer, Marie-Brigitte Julliard-Poli of Clos Teddi, whose rosé gives Alivu’s a serious run for the money. Protected by the maritime influences of the Golfe de Saint-Florent, vines cultivated on the Petra Bianca soils of Patrimonio’s hillsides rarely require treatments of any kind, so Eric’s practices are essentially organic (though without certification). Niellucio, believed to be related to Sangiovese, thrives in this ideally situated inlet at the north end of the island, and when yields are limited, results in wines with more freshness and finesse than those made from its Tuscan cousin. This freshness is readily apparent in the Clos Alivu Rosé, one of the finest Corsica has to offer. It is a perfect accompaniment to just about any Mediterranean inspired dish.